To work effectively as one system, your home relies on every room. If your crawl space begins to rot, grow mold, or experience structural problems, this will extend to every part of your home. 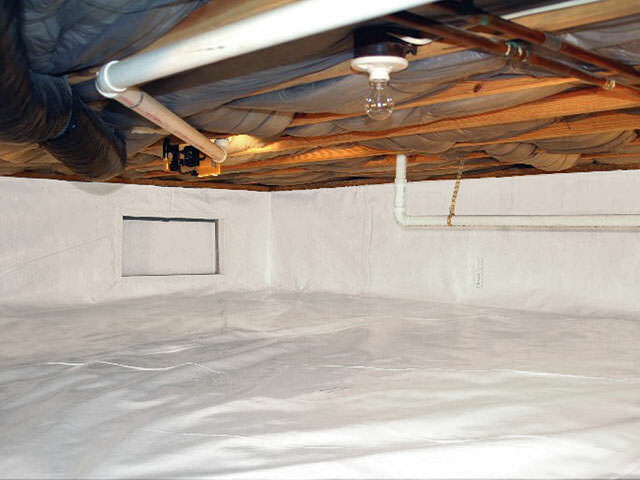 At Northern Basement Systems, we specialize in crawl space problems and solutions of all types, such as crawl space encapsulation, insulation, and sealing. 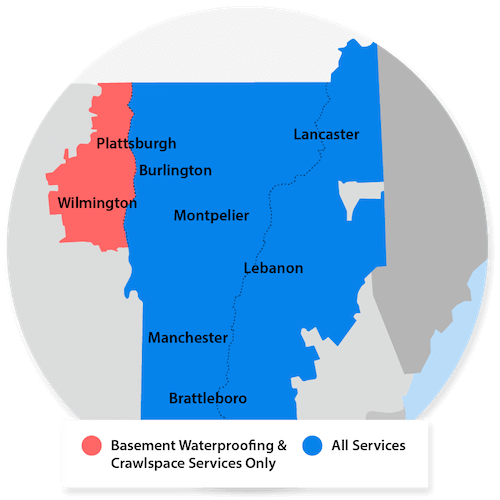 We offer free crawl space repair quotes in the Vermont and New Hampshire area, including areas like Colchester, Keene, Burlington, Laconia, Rutland, Bennington, South Burlington, St Albans, Montpelier, Brattleboro, South Woodstock, Lebanon, Concord, Claremont, Hanover, Milton, Berlin. Our company has the products and experienced crawl space contractors you need to find the best solution. 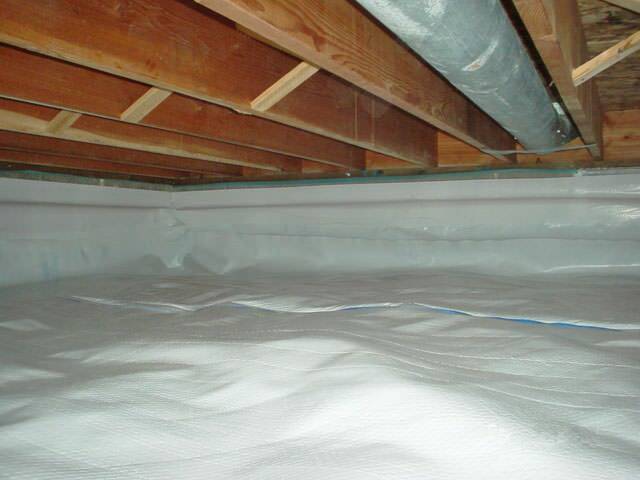 Our contractors are certified in state-of-the-art crawl space solutions at techniques such as crawl space sealing, insulation and vapor barrier installation. 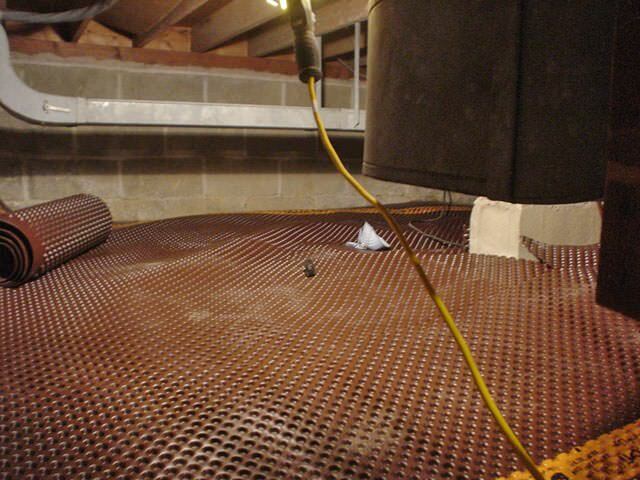 A homeowner in Killington, Vermont wanted to weatherize their crawlspace. They hire Matt Clark's Northern Basement Systems for the job. Matt Clark's Northern Basement Systems installed CleanSpace Matting on the floor of the crawl space, then laid CleanSpace on top of it. Afterwards, they spray polyethylene closed cell foam to insulated the crawl space. 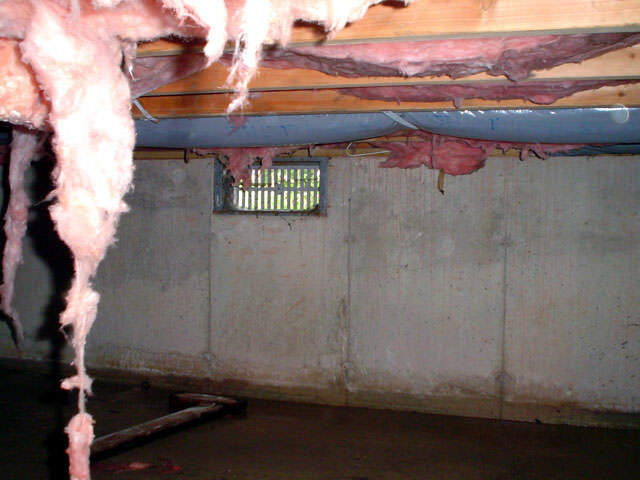 As you can see from the before picture this crawl space was in some dire need of Northen Basement System Care. Matt's team of experts installed CleanSpace and a SuperSump Pump. This will provide a moisture barrier and any water will be pumped out by the pump and discharged away from the home. 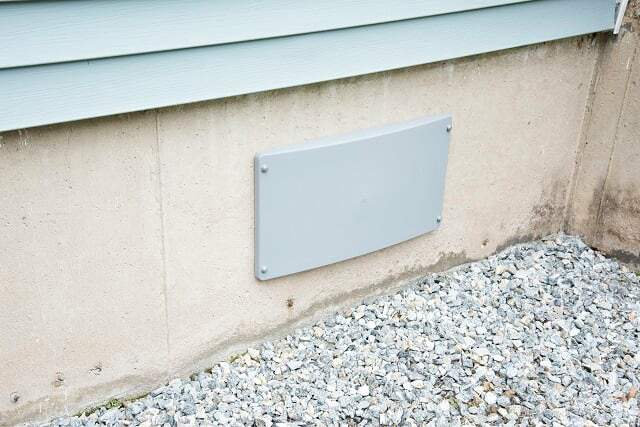 With seepage and a lot of moisture coming off from the walls of the basement, in a home in Panton, Vermont, there was a need for CleanSpace to help out the homeowner. Matt Clark's team of experts installed CleanSpace along all of the basement walls. The CleanSpace will create an effective moisture and vapor barrier. The wall covering forces all wall seepage and moisture to flow into a perimeter Water Guard System. A camp owner was looking to control the moisture and cold air problem in their camp's crawlspace and a solution for old support posts. The current support posts were old logs and the owner was looking for something that would be of the strongest support for the crawlspace long term. They called and set up a FREE ESTIMATE with one of Matt's expert System Design Specialist. After the estimate, the System Design Specialist came up with a plan that would take care of all of the customer's needs. 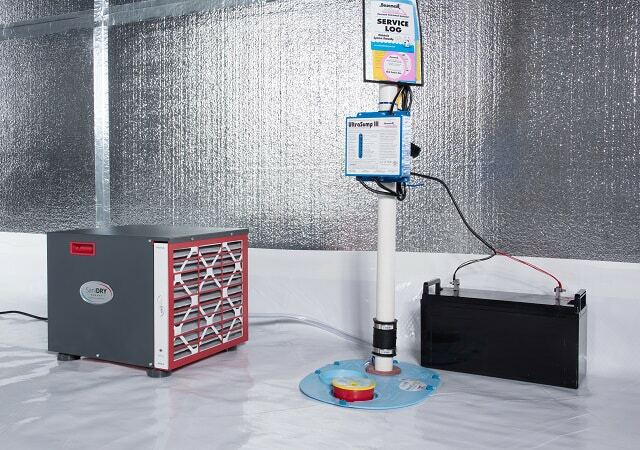 For the moisture and cold air issue, Matt's team set up a CrawlSpace Encapsulation System paired with a state-of-the-art Sedona SaniDry Dehumidifier and then sprayed insulation foam on all of the perimeter walls and rim joists. For the support beams, the team installed twelve Galvanized Steel SmartJacks. Repairing your crawl space now will help you avoid major repairs in the future, create a healthier living space, and save you money on utility bills. 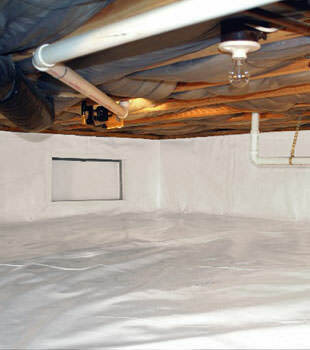 You can gain storage space by choosing to encapsulate your crawl space with a vapor barrier. 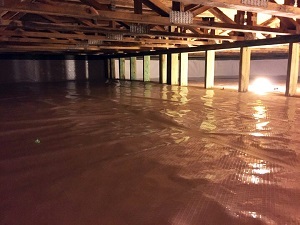 At Northern Basement Systems we use and recommend products developed by the Basement Systems® International network of waterproofing contractors. In business for over 24 years, Basement Systems® operates a full Research and Development department, constantly searching the industry for the best, most proven products for lasting crawl space solutions. Basement Systems® has more than 30 patented products, and provides crawl space repair solutions that include a written warranty and have been used at hundreds of dealerships across the United States, Canada, and the United Kingdom. 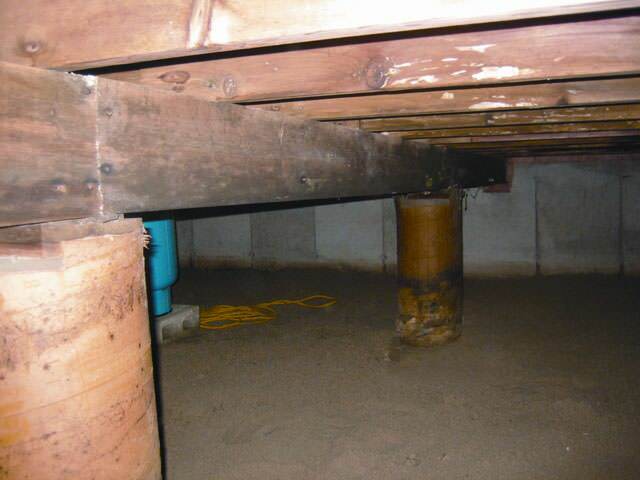 Your no cost/ free crawl space repair quote from our company's trained certified professionals includes an on-site inspection, professional consultation, and written quote. Before your free quote, we'll also send you a copy of our full-color Crawl Space Science Book. Our book includes 88 pages of information on crawl space issues, how they're solved, and what our products can do for you. Call or e-mail us today to get started! Northern Basement Systems' contractors provide experienced crawl space repair and crawl space insulation at an affordable price to Vermont and New Hampshire areas such as Keene, Burlington, Colchester, Rutland, Laconia, South Burlington, Bennington, Brattleboro, St Albans, Montpelier, Lebanon, South Woodstock, Claremont, Concord, Milton, Berlin, Hanover, and nearby communities.